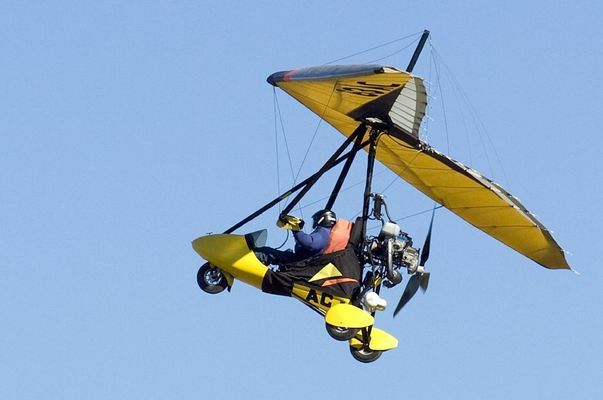 The club is affiliated to the French Federation of Powered Microlights (FFPLUM) and offers pilot training courses on both fixed and flex wing light aircraft. Introductory flights (on request), banner towing and parachute jumps. There is no review about Les Ailes Du Der, be the first to leave one !